The Atlantic shared two announcements to its podcasting program. 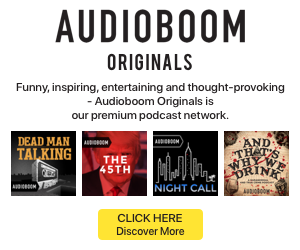 First, the publisher has hired Katherine Wells as its first executive producer of podcasts. Wells returns to the company after a stint at Gimlet Media; she previously worked as a producer at the Atlantic Studios video department. The third podcast is the other announcement. The Atlantic’s new show is called Crazy/Genius, which is slated to debut in May. Senior Editor Derek Thompson will host the weekly program about the crossovers between technology and culture. HBO science fiction show Westworld is exclusively underwriting Crazy/Genius ahead of its second season premiere.